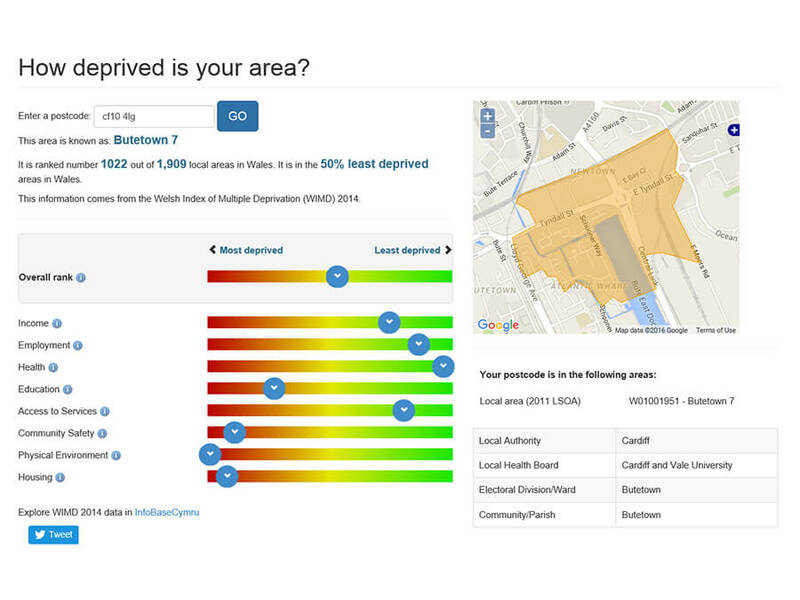 WIMD - How deprived is your area? 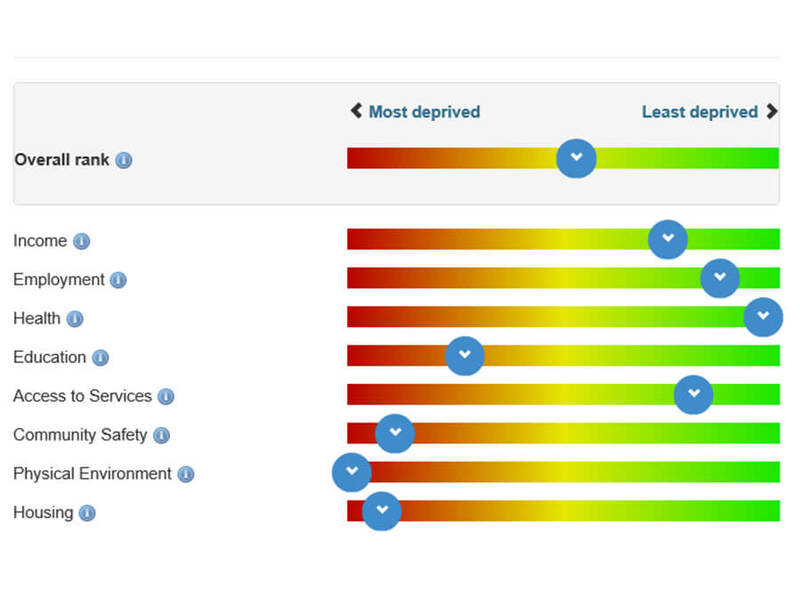 About WIMD - How deprived is your area? 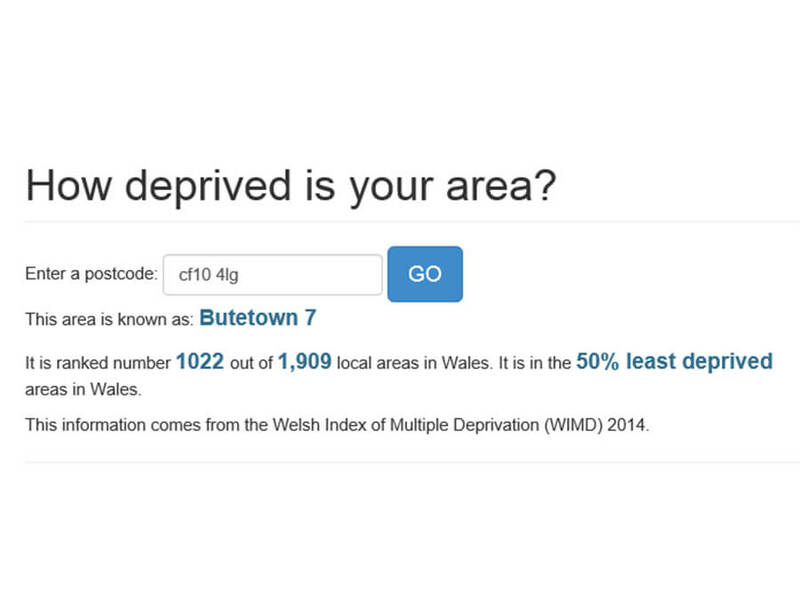 Enter your postcode into our interactive tool to find out how deprived your area is according to the Welsh Index of Multiple Deprivation (WIMD) 2014.